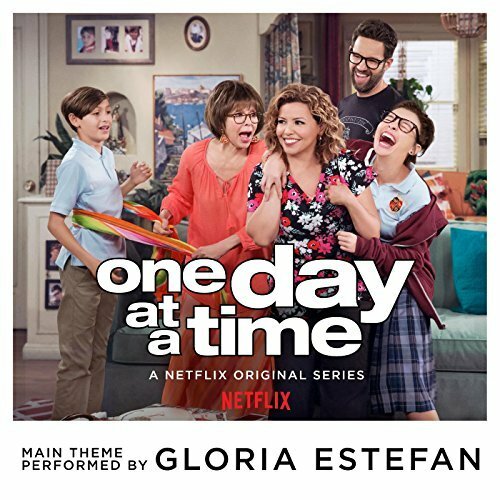 “One Day at a Time is so freaking buenísimo I could just binge-watch it again and again for the rest of my life,” writes The New York Times. Perhaps they didn’t put it quite in those terms, but the budding sitcom has been subject to an abundance of critical acclaim. 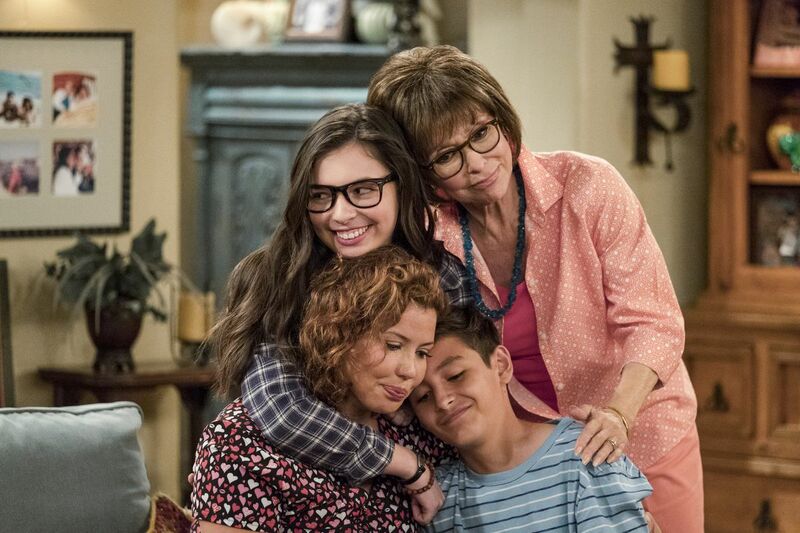 Netflix’s One Day at Time explores the universal themes of familial love, mental health, sexuality, and acceptance, through the lens of latinidad. There is the classic coming-of-age story, but with the added complication of a quinceñera. There is the exploration of what it means to be an American family, and while no names are ever dropped, what the implications of the current political climate mean to immigration and legal status. And there is Rita Moreno! To be Latinx in the U.S. is to constantly feel invisible and unacknowledged in every form of media. Latinos make up the largest minority group in the U.S. and yet are severely underrepresented in both film and television. In 2016, almost a quarter of moviegoers were Latinx; however, out of the top 100 movies made in the same year, only 3% of speaking roles were given to a Latino. This feeling of invisibility is compounded by other factors—being brown and Latinx, being Afro-Latinx, being queer, being mentally or physically disabled—but One Day at a Time seeks to dispel stereotypes and open narratives for many of these groups. In season 1, Elena struggles with coming to terms with her sexuality, and whether or not she can come out to her family. Watching the mixed responses from the Alvarez family—the rejection of Elena’s father, the support but initial hesitance of Penelope, the immediate acceptance of Rita Morena’s character despite being a devout Catholic—brought tears to my eyes. But don’t get me wrong—you don’t have to be Latino to enjoy One Day at a Time, and quite the opposite! I guarantee that if you are a human with a beating heart and five working senses, then you will laugh with the soundtrack, get used to the soundtrack, and cry with the soundtrack. Our Internet Boyfriend is Back for "The Perfect Date"